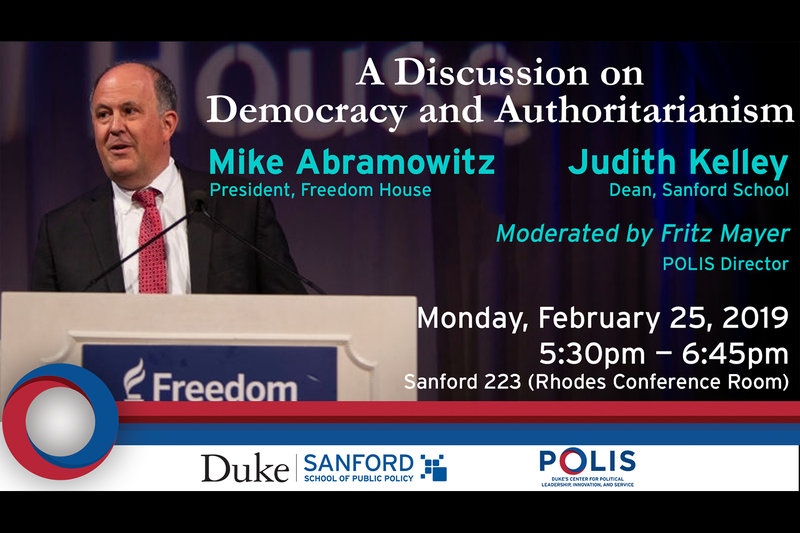 Michael J. Abramowitz is president of Freedom House. Before joining Freedom House in February 2017, he was director of the U.S. Holocaust Memorial Museum's Levine Institute for Holocaust Education. He led the museum's genocide prevention efforts and later oversaw its public education programs.